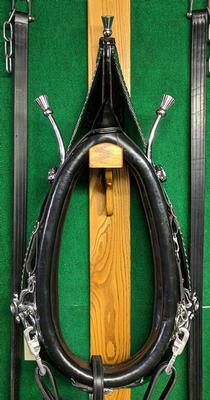 Own a Piece of History! 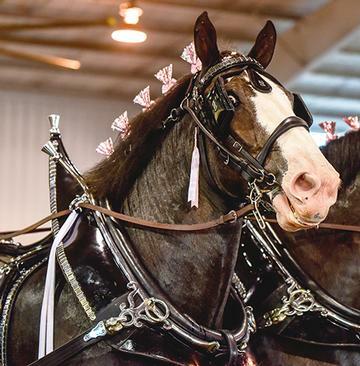 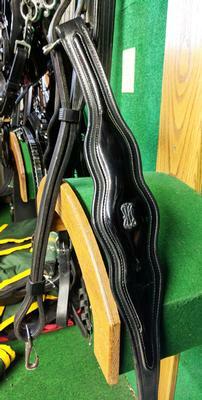 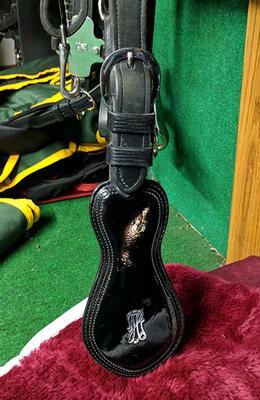 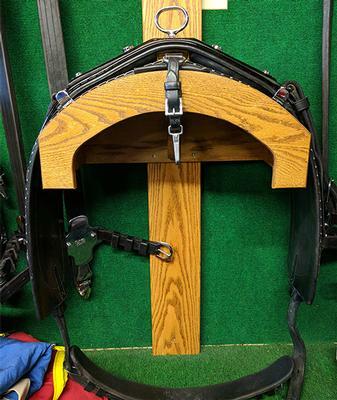 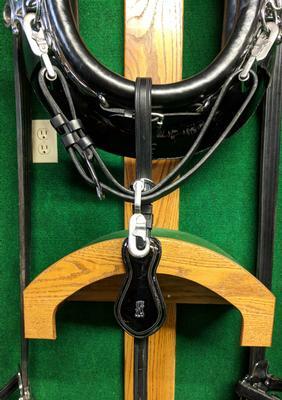 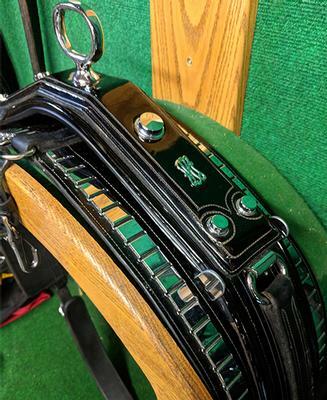 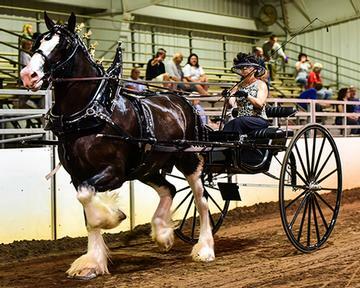 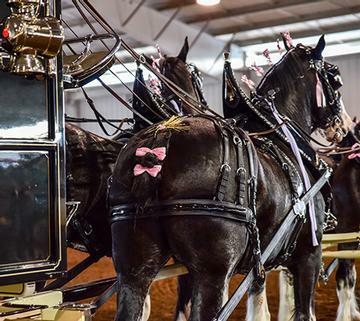 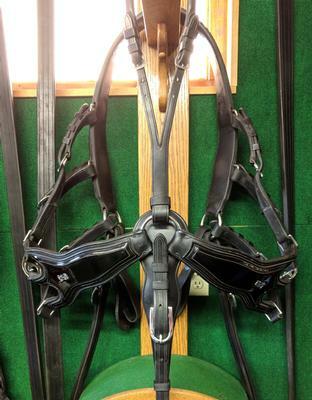 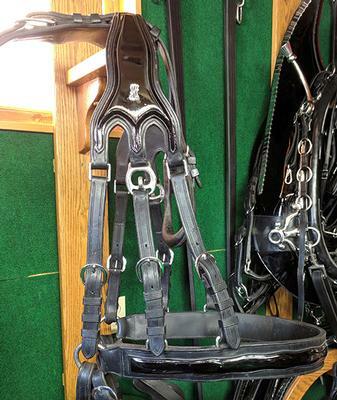 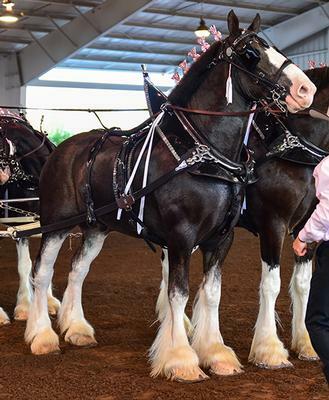 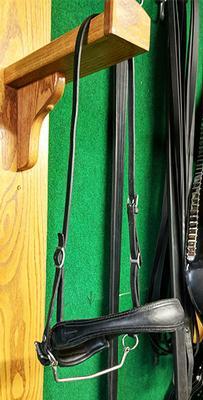 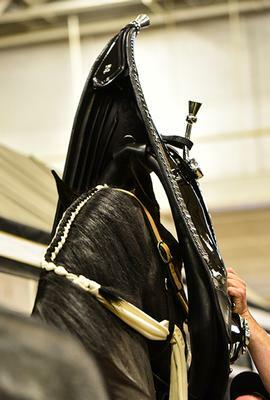 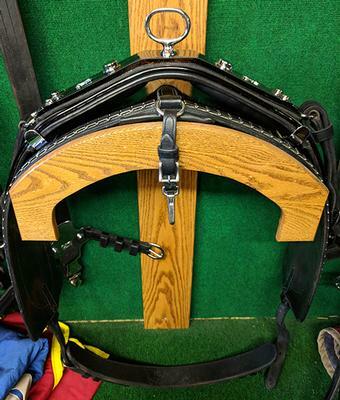 Last used by Hunter Creek Clydesdales and their horseman, Chip Lawrence, this Used patent leather Chicago Style Harness was constructed by John Santoes who was the original maker of the iconic Budweiser Clydesdale Harnesses. 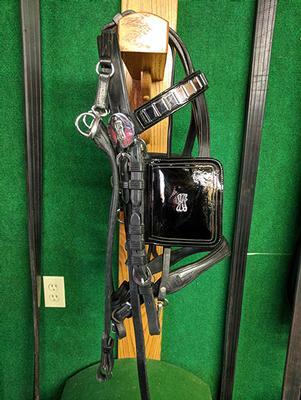 This is a true masterpiece that deserves to be on display! 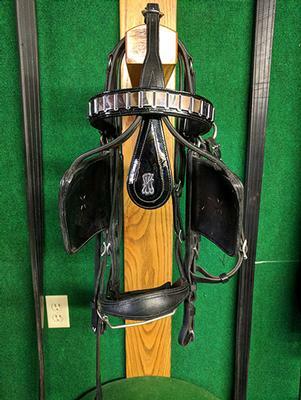 It's a collectors dream and is still in Great shape and ready to be used.